We have one week remaining in July at 5 Howrahs Court, from Saturday 7th July – now reduced to £520. Take advantage of the great weather and this fantastic offer and book now through our availability pages. 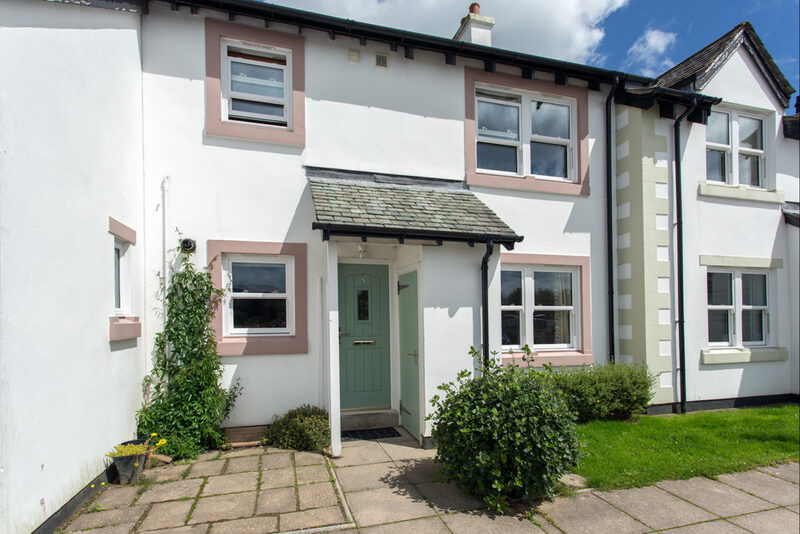 Also, if there is anyone still looking for accommodation during week 3 of Keswick Convention from 28th July, our new property, 13 Greta Grove House, may be just what you are looking for. This lovely two bed ground floor apartment which sleeps three is close to the Rawnsley site and a short hop, skip and a jump to the centre of town and Booths supermarket. A 7 night stay from 28th July is £630. Please contact us to find out more about our selection of individual, privately owned properties. We look forward to hearing from you.